Husband-wife design firm Emrich Office uses fairy tales as a branding touchstone for Grimm Brothers’ German-inspired portfolio of beers such as Midnight Strikes, a dark lager influenced by Cinderella. 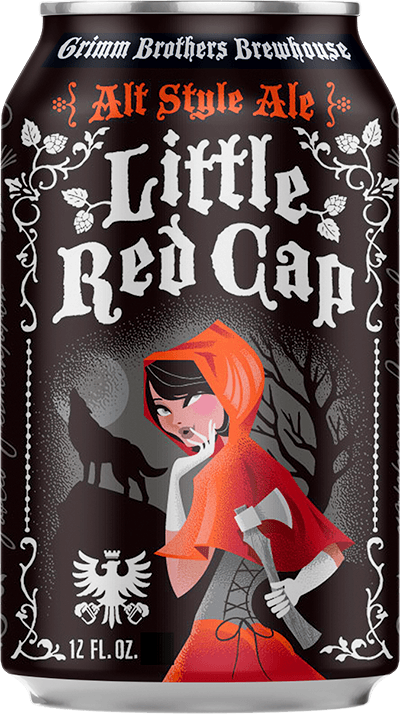 Here, malt-rich Little Red Cap references that famous tale of a young girl and big, bad wolf. 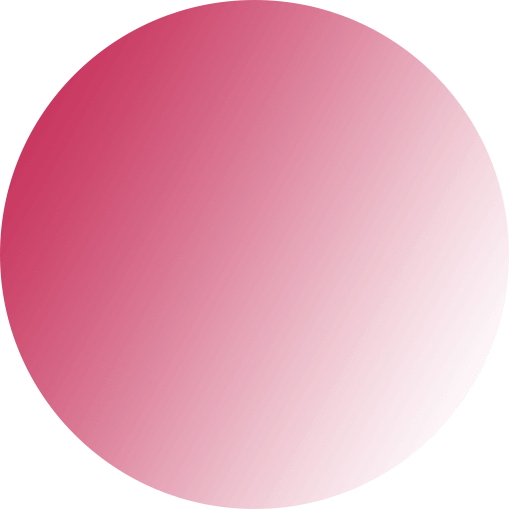 Dallas design studio Magnificent Beard faced a small problem when crafting the colorful personas for Noble Rey’s brands: can space. So illustrations for brands like Golden Rey, imagined as a dandy king, were split in half, creating a full body when stacked. 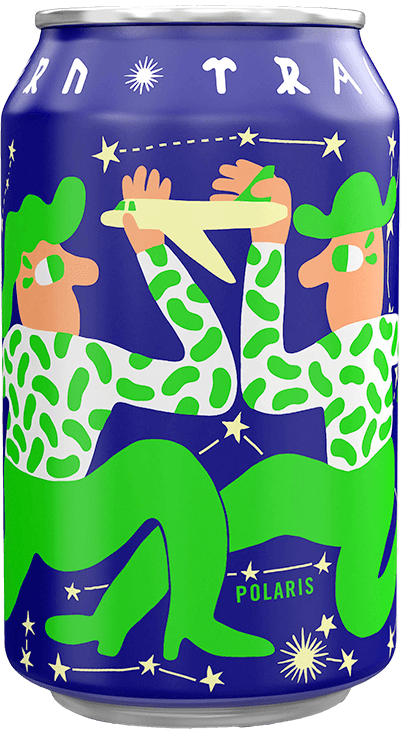 Henok Fentie and Karl Grandin’s nomadic brewery is known for its flavor-rocked beers and labels, designed by Grandin himself, that are low on text and high on dreamy abstractions. 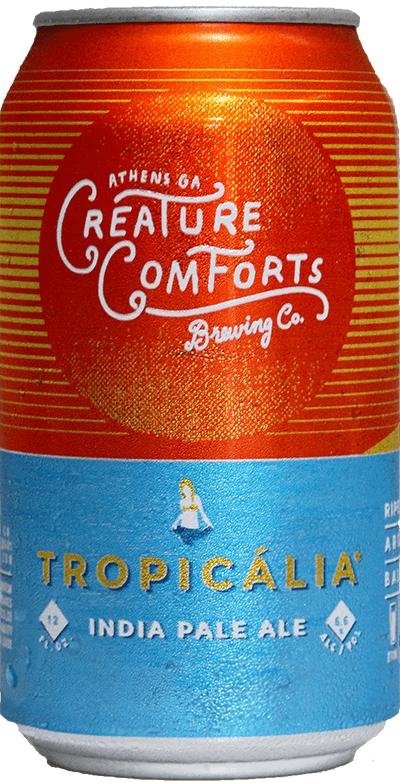 Creature Comforts is one of the South’s ascendant brewing stars, due in part to the screaming success of Tropicália. The IPA is juicy perfection, both in flavor and its vacation-vibe design and looping logo, from Georgia firm Young Athenians. Designer Mike Van Hall works closely with Stillwater’s Brian Strumke on a can’s look, treating each release as stand-alone art. This sake-inspired beer took Van Hall “about two seconds” to envision the clean, Far East–inspired look. “I want to transport people somewhere and let them fill in the blanks,” he says. 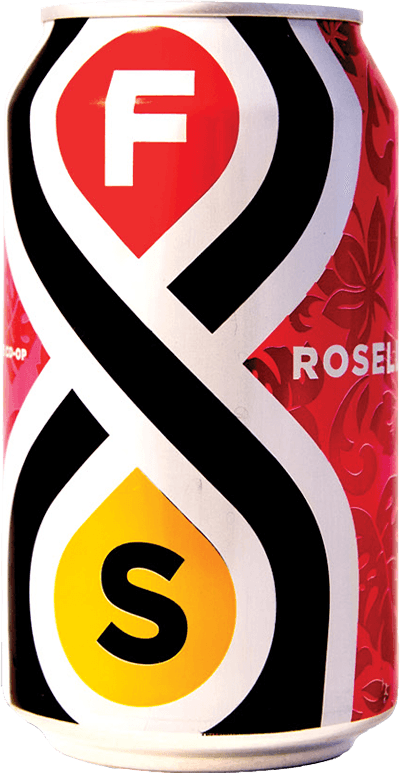 Central State focuses on rustic beers fermented with wild yeast, the cans largely featuring clean, color-saturated designs offset by an alternating stripe. It’s a constant across other beers in its line such as Table, the rich red standing out by virtue of simplicity. Husband-and-wife design studio Small Stuff has been instrumental in establishing the lava-hot Brooklyn brewery’s easily identifiable modern look. 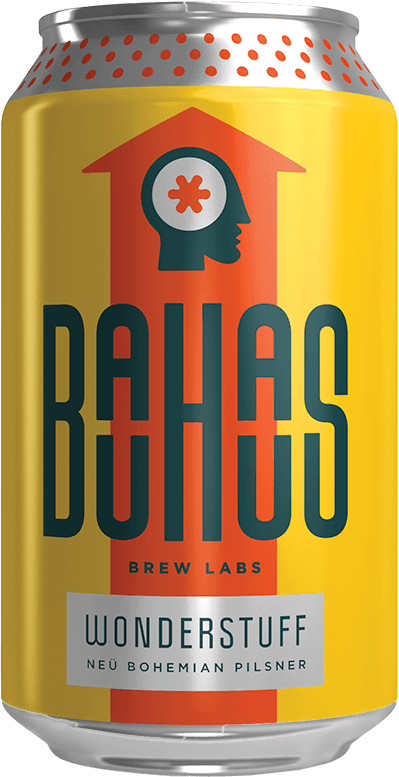 The design runs the gamut from typography-focused to illustrative, psychedelic, and geometric, most notably with the repeating motif of Hop Showers IPA. Germany’s Bauhaus school of art and design, which helped forge modernism and celebrated mingling work and play, inspired the design for beers such as the Wonderstuff pilsner, which was designed by Helms Workshop. 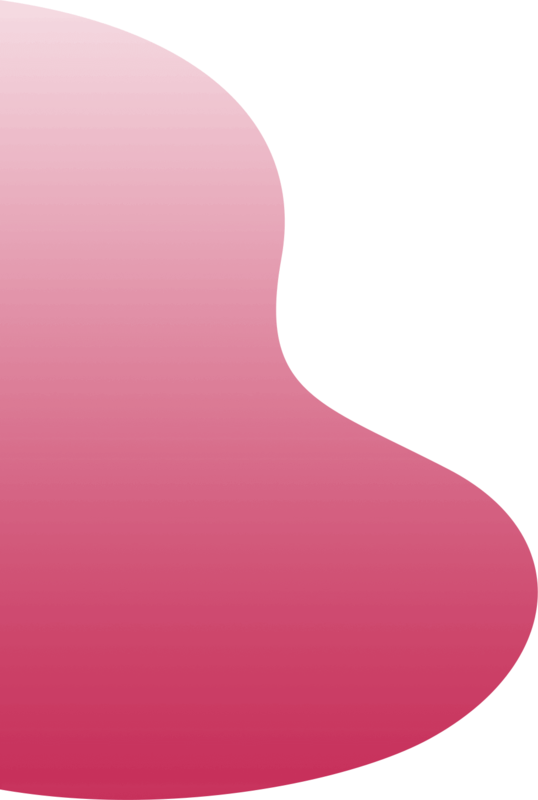 “The bright, primary brand palette is unconventional for the craft beverage shelf,” the studio has stated. 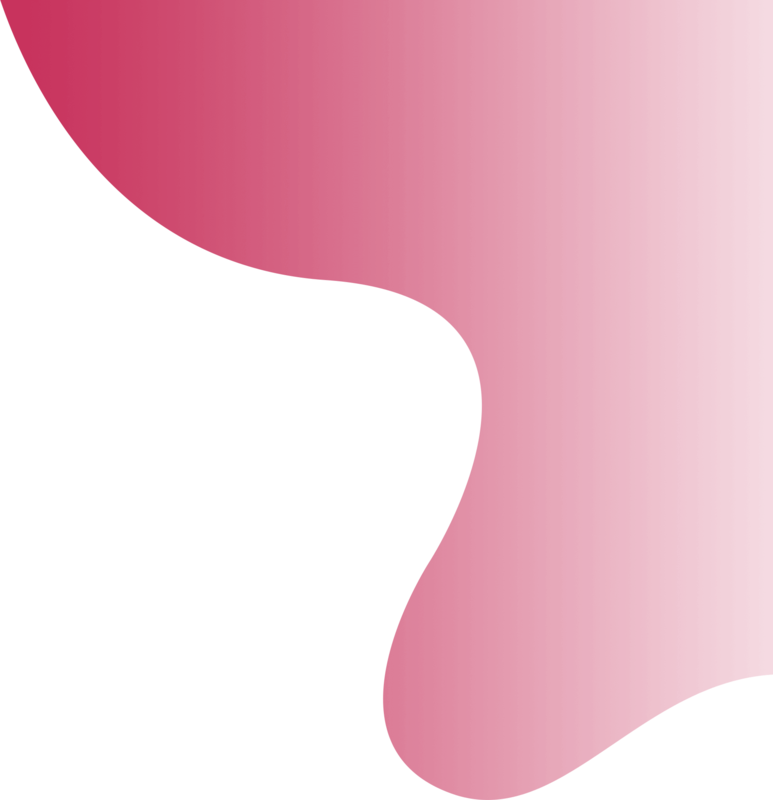 “We deploy a minimal company aesthetic to act as an enfolding boundary for a diverse, contemporary, and playful constellation of specialty brands,” says brewer and co-owner Jason Synan. Illustrator Evan M. Cohen makes intricate, geometric drawings for beers like the Amorphia sour IPA. 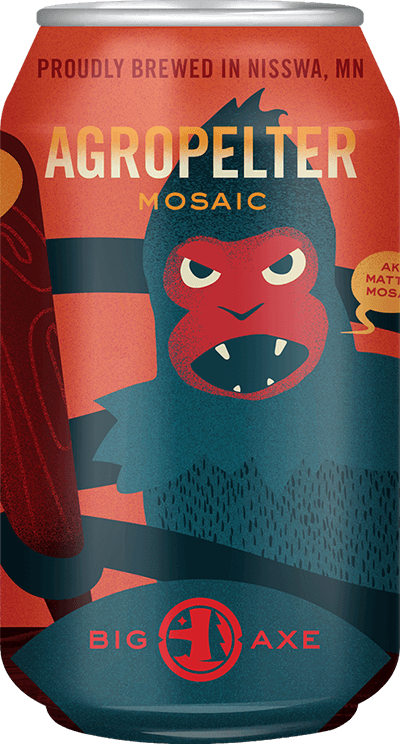 Pipeworks is renowned for its massively flavored IPAs with names that’d be right at home in the Marvel universe. There’s the Lizard King pale ale, fruity Mango Guppy session IPA and (pictured) Ninja vs. Unicorn double IPA, each can adorned with Jason Burke’s graphic, comic book–style designs. 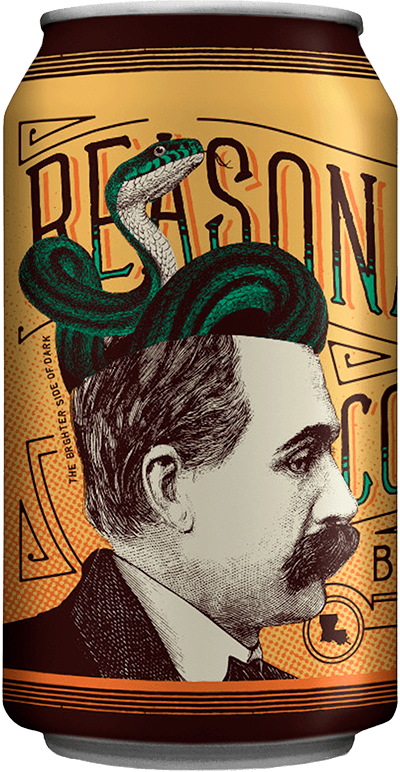 "We're in the midst of a beer-art renaissance. 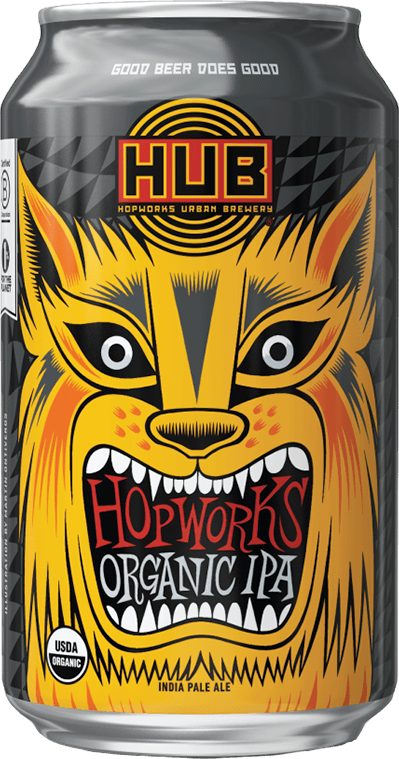 breweries ARe committed to making sure that the liquid art inside the can is being brought to life by some of the best artists and designers around the world." 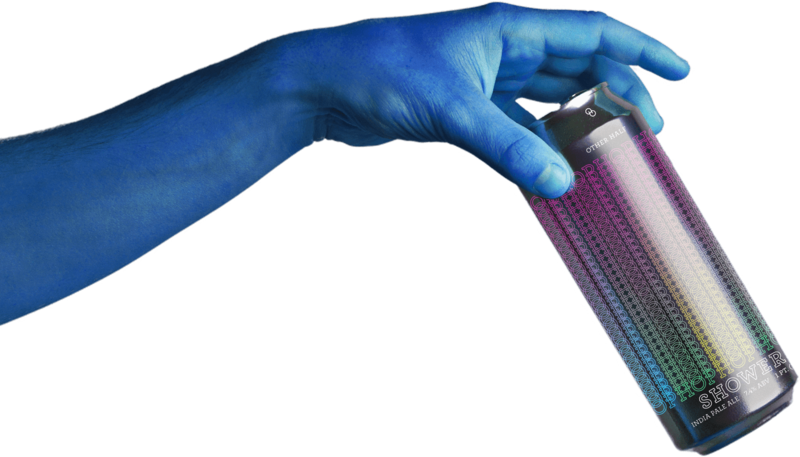 Since Aslin churns out collaborative beers at a breakneck pace, designer Mike Van Hall needed to create a template that could easily be tweaked for each of their limited-edition Special Drops. 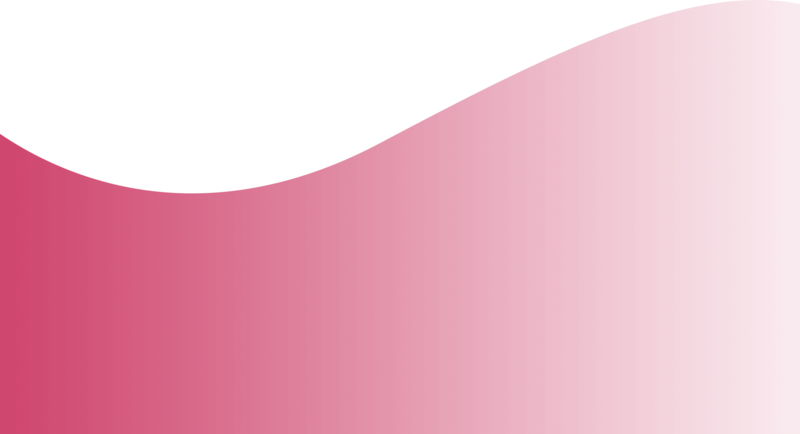 “I try to attach the color to the flavor of the beer,” he says of the modernist wave design. The fast-growing brewery is based in Cincinnati’s German Over-the-Rhine neighborhood, once a brewing powerhouse. 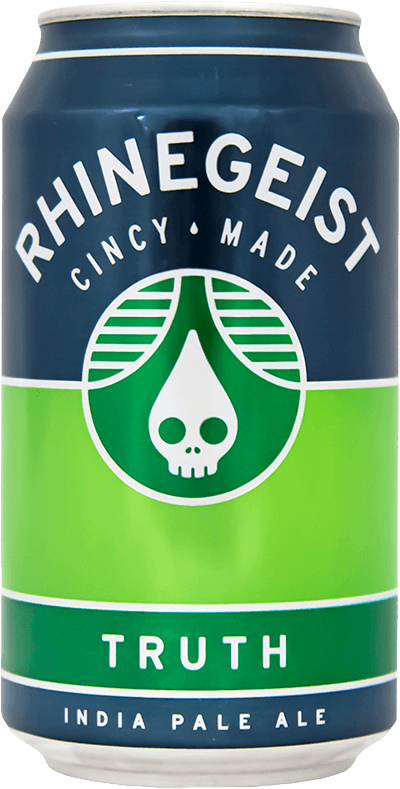 Rhinegeist (“ghost of the Rhine”) honors that heritage with a ghostly-skull logo found on color-coded cans like Truth IPA, the green a tip of the cap to hops. To bring Big Axe’s friendly, outdoors-focused brand to life, Hip Street devised an illustrative approach that breathes life into imaginary creatures. Standouts include Axe Handle Hound red ale, which feasts on wooden chopping implements, and the pale ale Agropelter that’s named after an angry beast that tosses rotted limbs willy-nilly. “I want to be able to visually see the flavors that I taste in the can,” Commonwealth founder Jeramy Biggie told brand studio Thirst. It took macro photographs of oils, inks, and vinegars interacting, the dynamic images embellishing cans like Big Papi, a double IPA that drinks like smooth fruit juice. “The photography style is meant to resemble ’50s and ’60s photos in National Geographic magazine,” Ian Gordon, a cofounder of Gamut design studio, has said of the Berkeley brewery’s Adventure Series. The cans feature images that emphasize the outdoors, wanderlust, and exploration, such as starry skies on Galaxy Juice IPA. Louisiana’s Tin Roof celebrates the state’s rich culture via its branding. The Bayou Bengal lager would be perfect during an LSU Tigers football game, while Juke Joint IPA is fit for a blues bar. 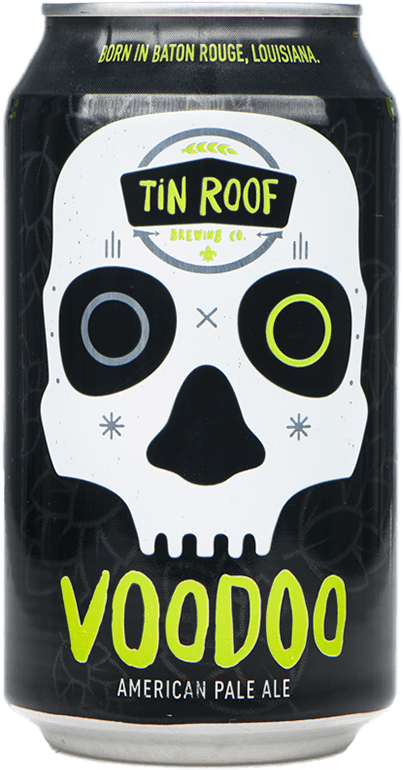 Here, the Voodoo pale ale pays homage to the spooky spiritual tradition. Fickle beer fans are forever searching for the next flavor experience. 450 North delivers that with its rotating series of double IPAs, Dank Candy, each version featuring a new blend of pungent hops and, as with Lollipop Candy, a label evoking the heady psychedelia of Haight-Ashbury. Bunker is one of Portland’s leading breweries thanks to its lager-focused approach and striking designs. Machine Czech-Style Pilz evokes old-timey Eastern Europe, while the hop-forward Salad Daze conjures the neon-soaked 1980s.  — AJ Keirans, founder of the 16oz. Canvas. Illustrator Lisa Sotero’s tattoo design of the majestic great blue heron serves as the visual link for Stony Creek’s can designs, the bird taking flight across the full portfolio. 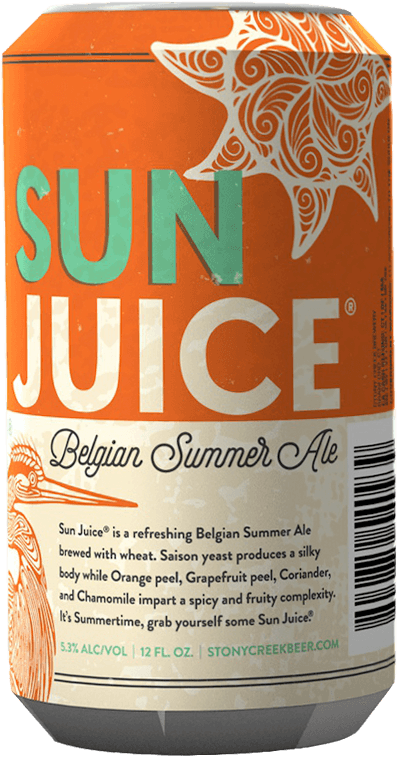 Sun Juice is the summer seasonal, both the beer and label brightened by citrus. While most Modern Times cans feature a typography-focused design complemented by a triple color band, the special releases feature distinct looks that emphasize a range of hues and wavy, flowing designs such as Bedrock, a brown ale infused with house-roasted coffee, nitrogen lending lushness. luminum cans were once the domain of mass-market brews, the kind of bland, economy lagers bought by the case. But over the last decade, brewers have embraced the can, filling the once-maligned vessels with juicy and aromatic IPAs, tingly sours, and barrel-aged stouts. Cans have gone from objects of derision to desire, fueled by both the liquid and the labels. Designers, illustrators, and artists have turned these aluminum canvases into handheld works of art, a rare analog experience in a digital era. Instead of bottles, we’re palming cans, Instagram-age billboards that telegraph a brewery’s philosophy and set it apart. A few decades ago, simply making more flavorful beer was a big enough point of differentiation. Now that good beer is sold everywhere—at gas stations, sports bars, and four-star restaurants—brewers need to consider the whole package, nailing both the formula and branding alike. The best labels look as good as the beer tastes. 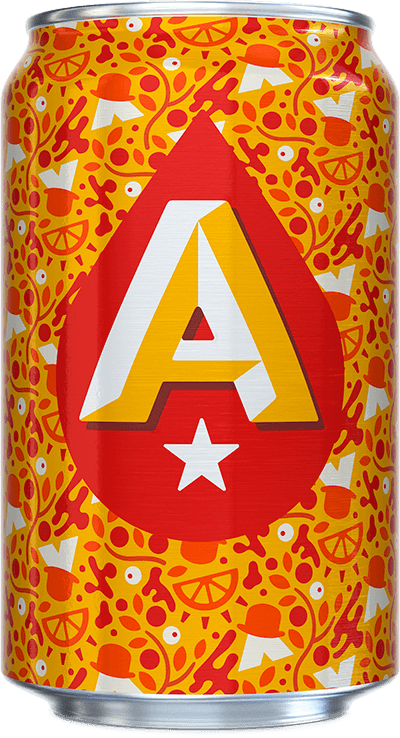 Here are 30 of the best canned-beer designs available in America. Status Serigraph founder Justin Helton blends design, typography, and illustration to create a distinct look for Great Raft’s cans. “Reasonably Corrupt was inspired by the deep roots of political corruption in the South and Louisiana,” he says. “The inner snake always makes his/her appearance eventually!" The burgeoning brewery, known for smooth, fragrant IPAs, adheres to a visual approach that designer Steven McDonald has described as, “simple, bright, clean, illustrative, and imaginative.” The beers pair playful names to a sleek Scandinavian vibe, best exemplified by It’s Complicated Being a Wizard, a double IPA. Guinness' toucan mascot is part of poster designer John Gilroy’s stable of zoo animals that filled its 20th-century advertisements. Here, Guinness brings back the throwback design for a limited-edition run. “It gives a new generation the opportunity to appreciate an iconic piece of advertising,” says archive manager Fergus Brady.